How do we measure, demonstrate and promote that value? Develop practical solutions to common situations such as where the value of an allied health service is ambiguous or not well demonstrated. 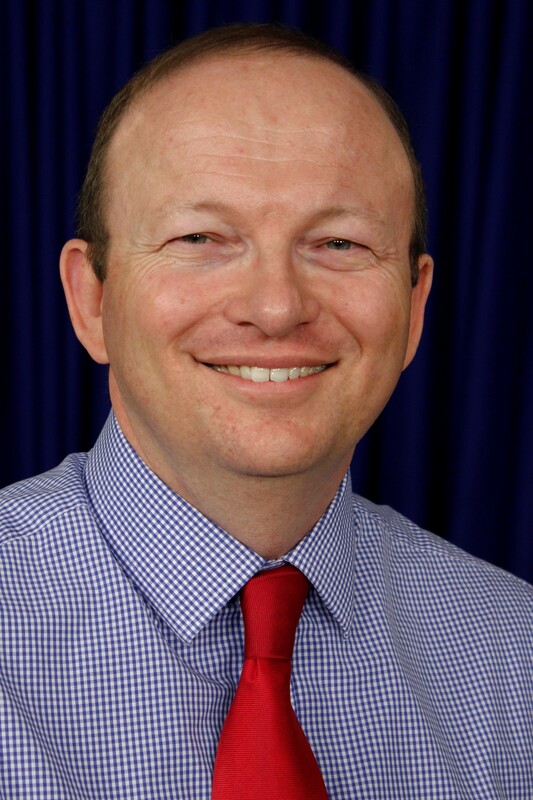 Nick Steele has held executive positions in the NHS and Queensland for over 15 years. As the current Deputy Director-General he is responsible for managing the budget for purchasing health and hospital services and is responsible for ensuring the delivery of health outcomes as specified in HHS Service Agreements and contracts with NGO service providers and the private sector.